40% after inviting 6 friends and the rest for future tasks. The true disruption of global finance, revolutionizing money, payments and other financial services, will not come from banks or other traditional actors. The incumbents do not disrupt and do not want to be disrupted. But we do, and we will. The second generation blockchain technologies make this possible first time ever. 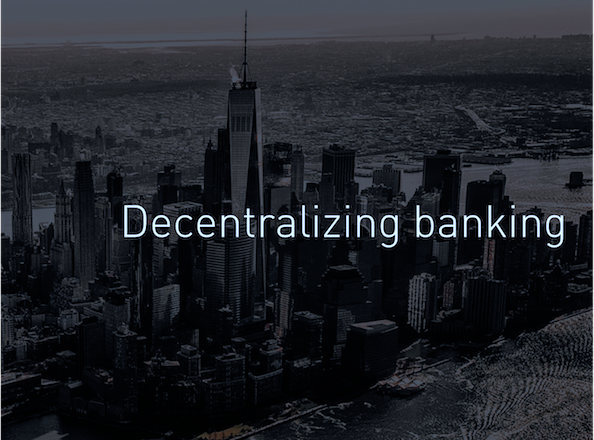 The Network Is the Bank: A True Democritization of Finance. Read more about the 'Architecture of Money' (AoM) by clicking the button below. 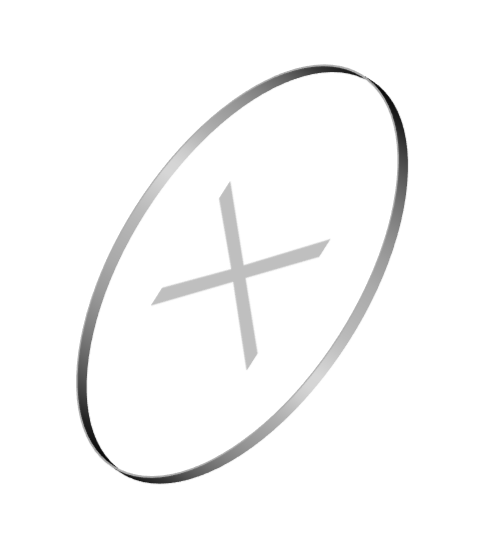 Argentas Exchange Units or AXUs are the reserve tokens of the Argentas Project, to be replaced by the native HydraNet digital currency when launched. AXUs are XLM compatible tokens issued on the Stellar blockchain. AXUs are aimed to be converted into and exchanged for the eventual HydraNet native digital currency at the rate of 1:1. Since the new digital currency cannot exist before HydraNet by definition, AXUs have been issued as the reserve tokens to facilitate the distribution process and the buildup of the HydraNet user base and community. 922 billion AXUs have been issued. So what should we call the new world currency? Well, we don't know yet. It is a big decision, to name a new world currency. We want to leave this important decision to a later moment, and maybe ask for ideas from our community members! For now, let's call it hX, meaning 'the currency X living on the HydraNet', or just simply X! "Despite technological advances, transferring money has remained unnecessarily costly and time-consuming"
The payment methods used today are all slow, old and outdated, and costly. However, we can avoid all those costs and delays. The techngological basis for a true revolution of money, payments and banking exists. It only needs to be realized and implemented in the right way. The solution is definitely not to create another 'paypal' on the existing financial architecture, but only building on entirely new technologies. Of course, the players profiting from the existing outdated financial architecture try to defend their position by putting all kinds of barriers to entry in order to maintain their position of dominance. Any obstacles can be overcome. The incumbents could not protect their position against the emergence of the googles, facebooks and amazons of their respective industries either. If such a blockchain-based new system is built & critical mass achieved, it can really take over as the world’s new payment network, to transfer any item of value – on the 'Internet of Value' – eventually worth dozens of trillions. The work to build community of users with a critical mass will then be leveraged to make the world’s future payment network a reality. To get there, we will from early on focus on getting millions of members signed up. If the network transaction volume grows very large, the currency will gain significant value. The value of every currency reflects the value of the underlying economic activity. If there are transactions eventually worth trillions, according to economic models, the value of all units of this currency would then be several trillion dollars. Total global gold stock is worth 7 trillion dollars - put that into perspective. The incentives to join start are very attractive. Those who have the vision to join early are well rewarded. When the new digital currency gets widely adopted, requiring less motivation to join, those incentives will decrease correspondingly. Eventually, people will join simply because it is a faster, cheaper and safer way to transact. See a detailed explanation here. When millions join the community, advanced next gen blockchain technologies are deployed, the payment system with its native currency is launched and becomes even more popular, the new digital currency becomes valuable, and rewards given to early users will reach their potential value. All you need is just your name and email address. As simple as that. Sign up and your AXUs are reserved. For free. Yes, free lunches do exist sometimes. Building a community together. Invite your friends and get more AXUs for you and them. 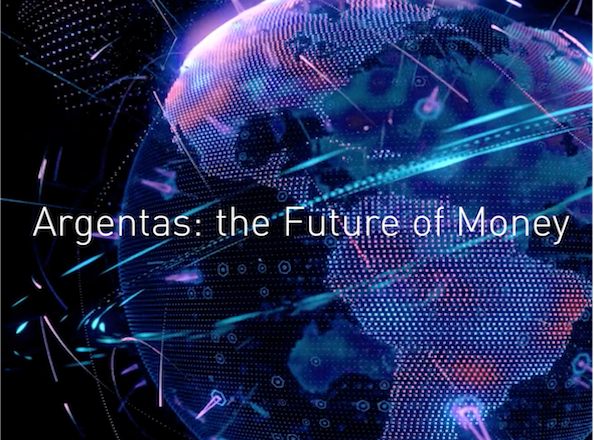 This animation explains some of the key functions of the Argentas HydraNet in distrupting and profoundly transforming the centralized banking operating model into a modern decentralized, distributed operating model or platform that is vital for success in the 21st century driven by advanced technologies. This video tells how blockchain transforms finance through disruption of traditional banking business models and how Argentas decentralizes global banking. This simple animation explains some of the key functions of the Argentas Project in distrupting and profoundly transforming the centralized banking operating model into a modern decentralized, distributed operating model that is vital for success in the 21st century driven by advanced technologies. 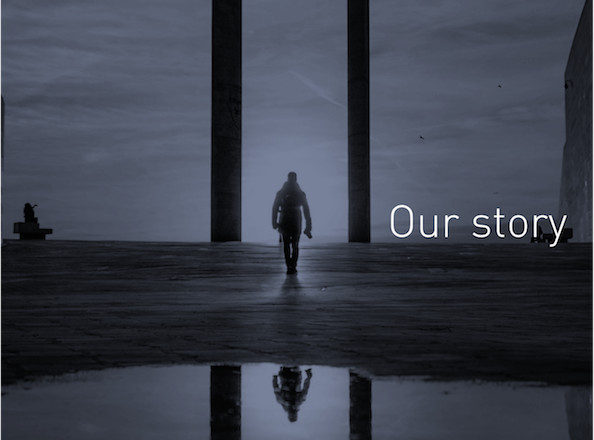 Our story told with the words of the project founder, on our mission of making global financial services faster, cheaper, easier, more convenient and secure through advanced technology, and offer them with style and substance. This video describes the Argentas Project and building a new open global financial system. This video discusses why the Argentas Project offers the winning solution to the challenges at stake. Crypto banking through bridge entities interfacing with the HydraNet blockchain. Disrupting the banking paradigm. Revolutionizing banking with the hybrid model bridging physical and digital economies. 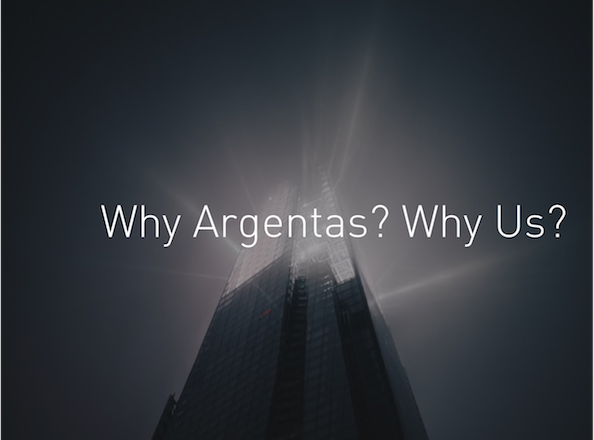 Argentas leads the field with its pioneering crypto banking model, supporting and accelerating crypto economic growth. The best place for your AXUs. The wallet app works on pc, tablet and mobile. This wallet is not required for reserving AXUs, however. You do not need this wallet to be able to reserve your AXUs that takes place automatically. A new era for global finance has arrived with the introduction of second generation DLT platforms. 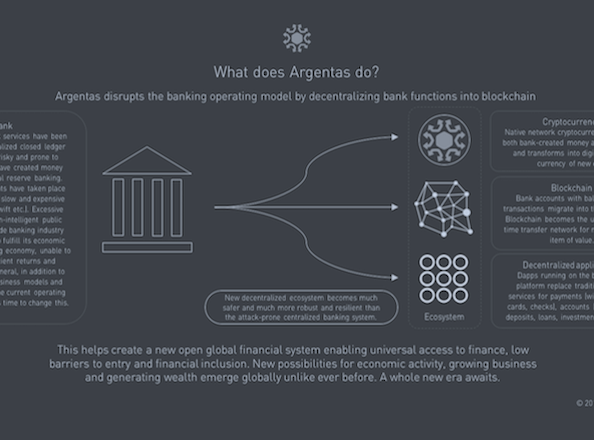 Argentas helps to create a new open global financial system. 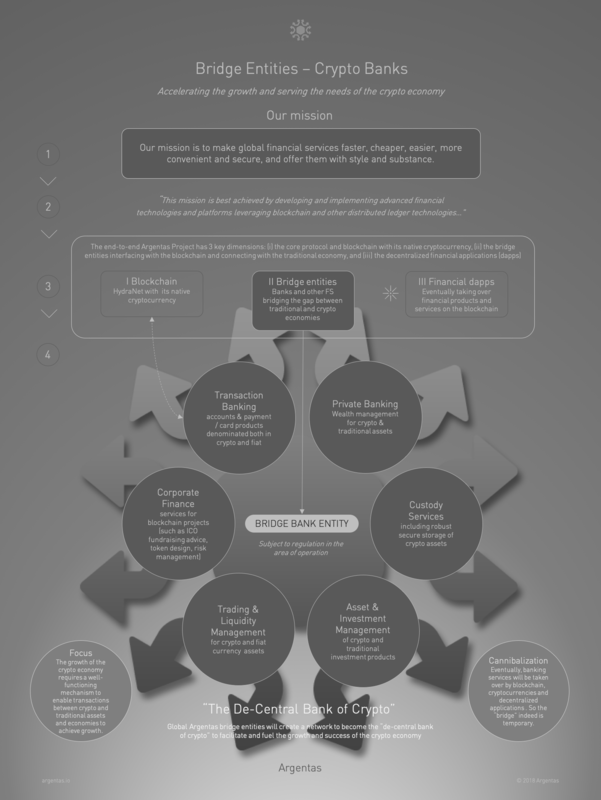 Read more about our plans in the documents below. AXU distribution by invitation offers our fans, supporters and early believers an early opportunity to join our story of transforming global finance through innovative technology. We prioritize the community, building up a global user base for the leading payment network of the future. Early members enjoy priority with best rewards. 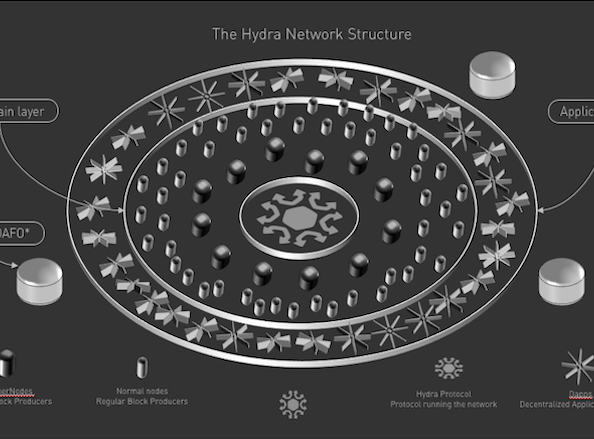 Early members will be rewarded best, when our HydraNet with its native digital currency and the ecosystem take shape, activity increases, and network value grows.